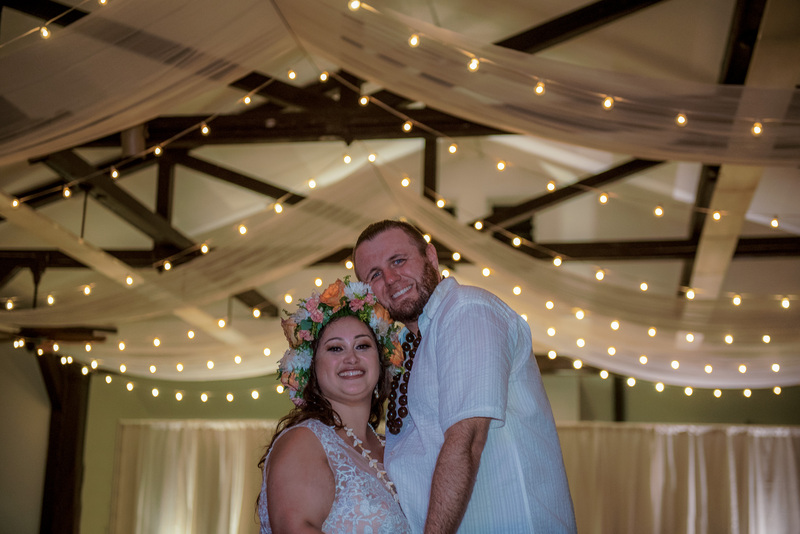 Welcome to a beautiful He’eia State Park wedding with D + B and Studio 3511 Photography! It was such a fun wedding filled with so many little momentos that the bride carefully crafted herselves. Plus lots of pineapples that made for some fun photos. He’eia State park is a beautiful little corner of O’ahu and you can take some gorgeous photos there. Luckily there wasn’t any rain, sometimes it can rain a lot there- but we had some blue skies and calm winds. Lots of green trees and a beautiful ocean backdrop. Come check out the photos from their wedding and see all the amazing fun that was had!